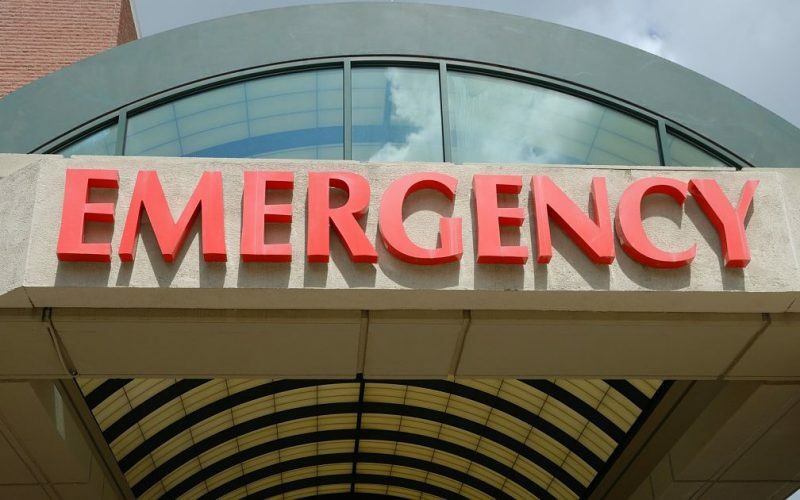 Is it possible to have an injury that wasn’t diagnosed during your initial emergency room visit? 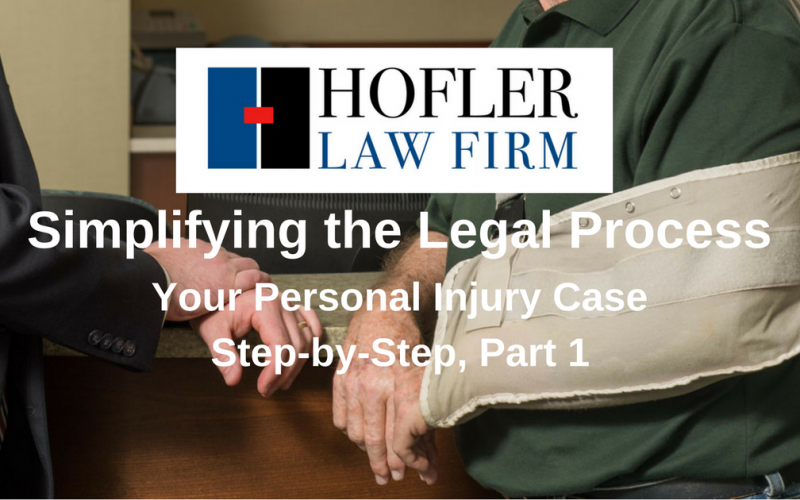 Read this post to find out what counts as a personal injury. 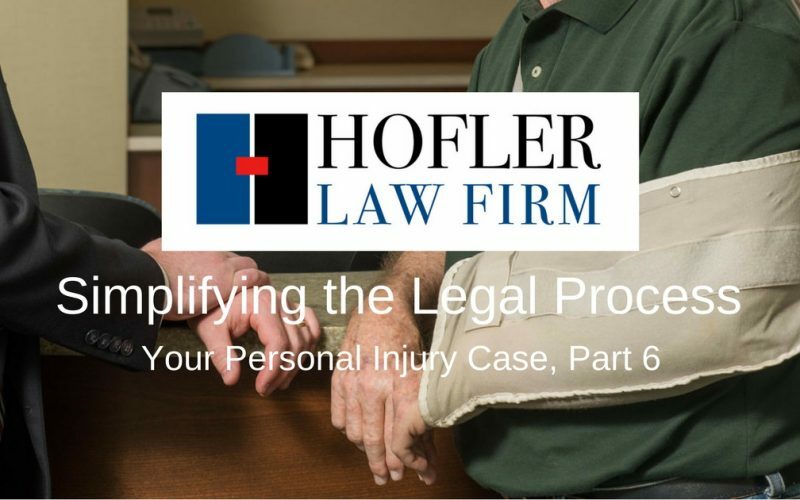 Read More about If it Wasn’t Diagnosed in the Hospital, is it an Injury?